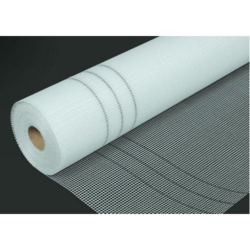 Prominent & Leading Wholesaler from Coimbatore, we offer color surface mat, 45 gsm fiberglass mesh, 90 gsm fibre glass mesh, assembled roving glass fiber, csm mat and chopped strand mat. We are the leading and prominent Wholesaler and Trader of Color Surface Mat. 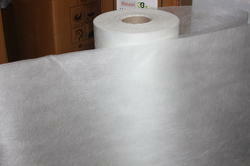 We are the leading and prominent Wholesaler and Trader of 45 GSM Fiberglass Mesh. 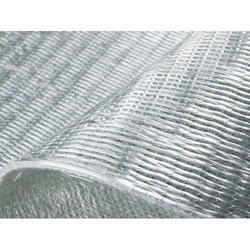 We are the leading and prominent Wholesaler and Trader of 90 GSM Fibre Glass Mesh. 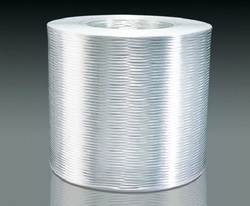 We are engaged in offering our clients a qualitative range of Assembled Roving Glass Fiber. Our quality experts ensure that our products are fabricated exactly as per international standard. Our products can be easily availed in the market at competitive prices. Chopped strand mat (or CSM as it is often known) is the most widely used of all composite reinforcement materials. Short strands of glass are randomly scattered and bound to create a mat which can then be wetted out with resin and used as a general purpose reinforcement for traditional fiber glass (GRP/FRP) molds or parts. Due to its comparatively low performance compared with alternative reinforcements (woven glass fabric, carbon fibre, Kevlar etc.) chopped strand mat is certainly not at forefront of advanced composites but there are still applications where it is used in parts and it is still used extensively in the production of patterns and moulds for more advanced composites. 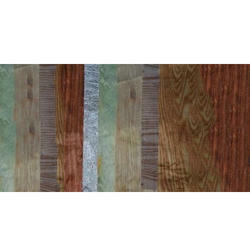 Wood grain Textures, Printed, Colored Tissues and Labels/logo, developed by Surface Mat opens up an entirely new perspective for surface finishes for the following identified usages with additional Possibilities. Partitions, Roofing Sheets, Panels, Ceilings Boards and Translucent Ceilings Panels. Casings for water Coolers, Desert Coolers etc. We are one of the leading and prominent Wholesaler and Trader of Chopped Strand Mat. Banking on our rich industry experience, we are supplying and distributing Combination Mat to the clients. We have made these combination mats available in variety of hues, shades, designs and range. The clients could get these mats in the combination of various colors, styles and patterns. In order to fabricate these combination mats, the manufacturing company has used the best quality material ranging from paper. Besides, these combination mats are available at reasonable prices. FRP surface mat is mainly used as the surface layers of FRP products. It is characterized by uniform fiber dispersion, smooth surface,soft hand-feeling, low binder content, fast resin impregnation and good mould obedience. 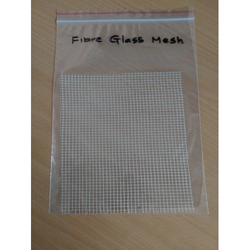 We are the trusted organization which deals in the supply and distribute of Fiber Glass Mesh to the clients. Qualitative range of these fiver glass cloths could be availed from our experts. The manufacturing organization uses latest fabrication technique in order to create the whole range of these meshes. These meshes are available in two forms- one is the coated and the other is the uncoated alkaline resistant fiber glass meshes. 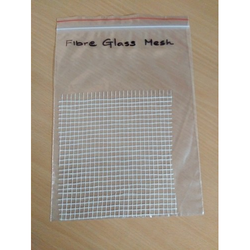 Furthermore, these fiber glass meshes are available at reasonable prices. 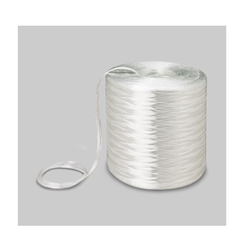 We offer a superb quality range of Direct Roving Fiber, which is an E-glass continuous fiber single end. These products are having compatibility with Vinylester (VE), Polyester (UP) and Epoxy (EP). Our products are packed using tacky-pack or shrinkage packing than up to 40 to 64 rolls are kept in the carton as well as pallet boxes. We have with us a large amount of glass fiber, which is procured from reliable manufacturers and vendors. Clients can contact us for availing quality glass fibers that are appreciated for heat insulation properties. 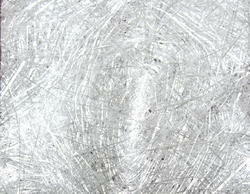 These fibers are considered to be an excellent replacement for asbestos cloth. Owing to their high strength and insulating properties, these fibers are in highly demanded.